I’m passionate about building businesses and have been doing so for 15 years. There’s a few successes over the years in online community, innovative risk management and most recently transforming how cars are sold. Currently, I’m building a business helping retailers gain advantage through eCommerce pricing analytics. I’ve made plenty of mistakes along the way but hopefully have learned from most of them. 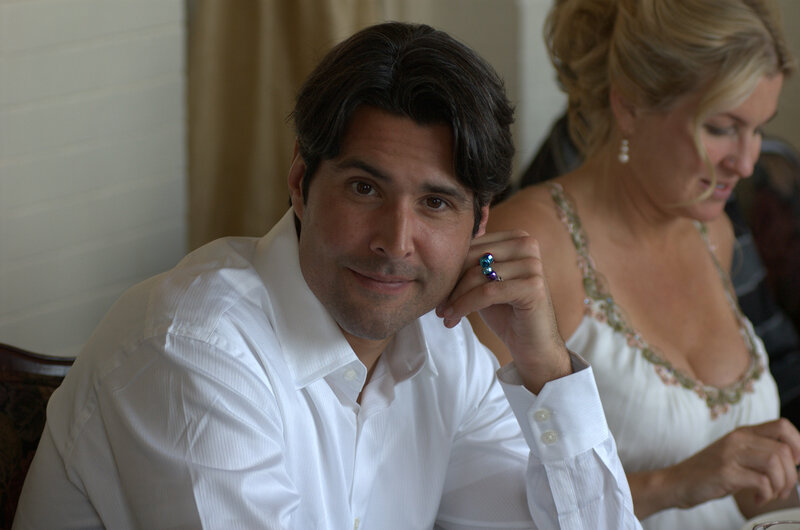 I am an avid angel investor, cyclist, Ironman, husband, new father and traveler living in Austin, TX. More detail about my professional experience can be found on LinkedIn. You can also follow me on Facebook, Twitter, Google+ or pitch me for investment on AngelList. Finally, my short form blog can be found on Tumblr.